Meet sweet Odelia! This cute, social girl is ready to find a family of her own. Odelia walks nicely on leash and enjoys the company of other dogs. 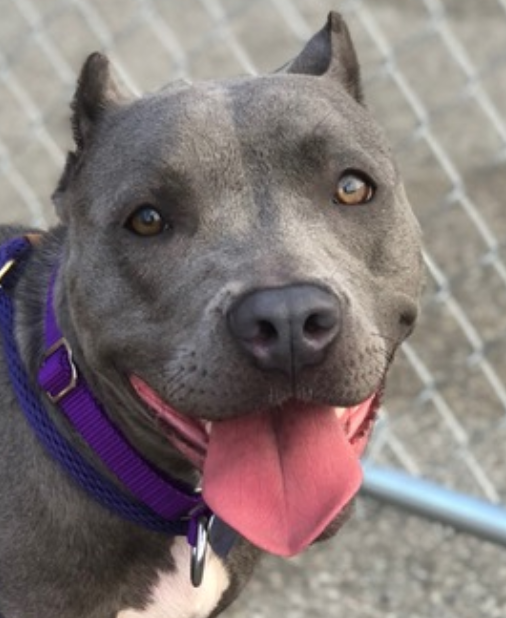 About 2 years old and 50 pounds, Odelia is crate-trained, house-trained, micro-chipped, up to date on routine vaccinations and working on her basic commands.